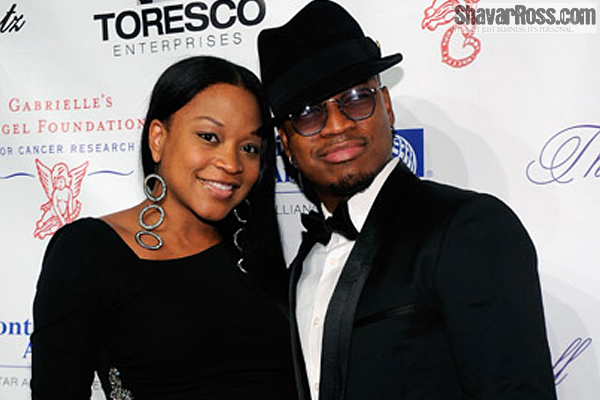 Ne-Yo and girlfriend expecting AGAIN! Four months after giving birth to a premature baby girl, local Atlanta Socialite Monyetta Shaw is expecting again. This will be the second child for Shaw and R&B singer/songwriter Ne-Yo, who are proud parents of Madilyn Grace Smith. Ne-Yo is hoping for a boy this time, according to a source close to Ne-Yo’s camp.